You can almost see the suits at EA waving the red cape for the video-games-cause-violence crowd now. 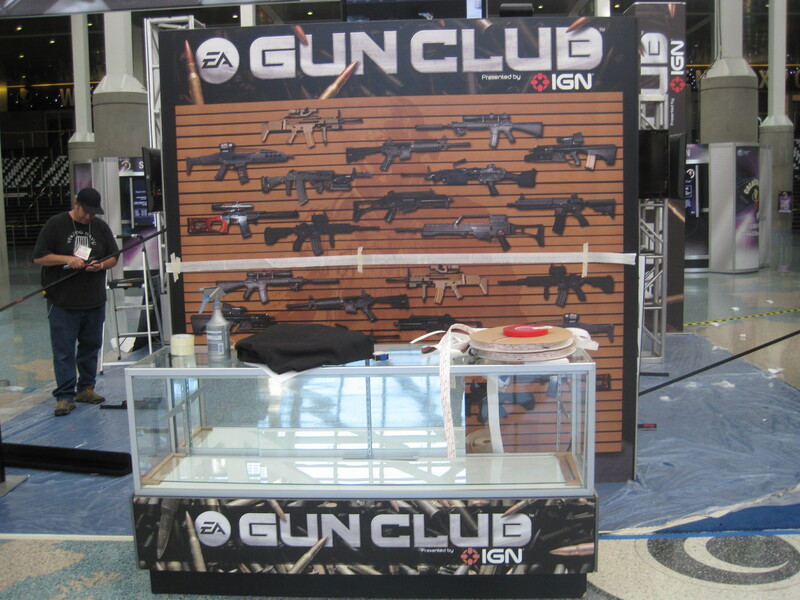 In a move that’s sure to elicit more than a few angry letters from the Jack Thompsons of the world, Electronic Arts has launched a new customer loyalty program under a straight-to-the-point moniker: Gun Club. The name is a provocative as it is accurate. The first-person shooters Battlefield: Bad Company 2, Medal of Honor and Dead Space 2 will be among the first games to see benefits from Gun Club membership, which will include unlocking exclusive in-game weapons, early access to betas and demos, and up-to-the-minute news updates. “This program takes our games from being individual launches to being part of an ecosystem within our portfolio, while showing fans our appreciation for their loyalty. The Gun Club gives us a platform to cross-pollinate our games, dialogue directly with players and add value to the entertainment experience for fans,” Jeff Karp, Senior VP of Marketing at EA, said in a statement. And more importantly for the target audience, it adds more guns. For instance, Gun Club members who work their way into the Medal of Honor beta will get access to the M24 sniper rifle right off the bat. Is the Xbox 360 Slim and Kinect Design a New Era for Microsoft?